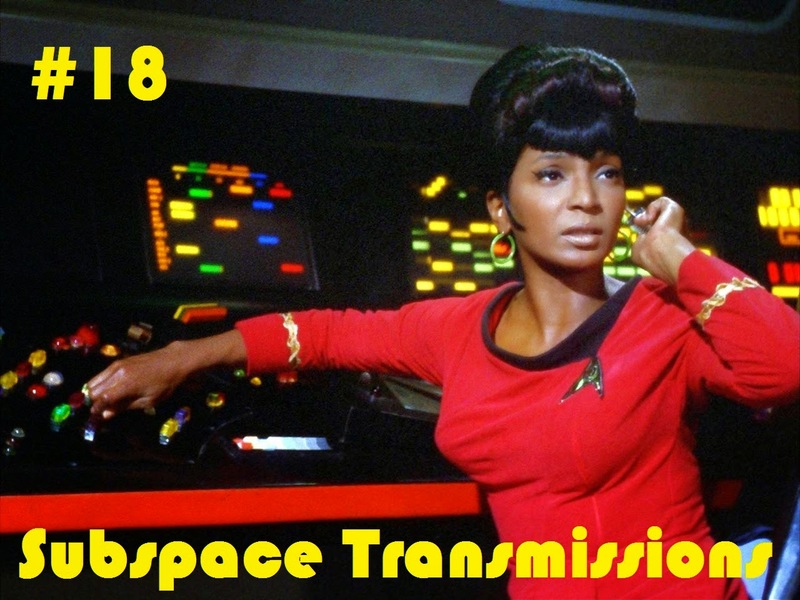 Subspace Transmissions: A Star Trek Podcast: EPISODE 18 - "INCOMING TRANSMISSIONS MAILBAG #1"
Wanna appear on the show? Shoot us a 30 to 60-second audio clip with a query for our next INCOMING TRANSMISSIONS MAILBAG and you could take the spotlight in an upcoming program! You can also send any other questions, topic ideas or feedback to subspacetransmissionspod@gmail.com!